Dr. Shaha specializes in head and neck surgery, with a particular interest in thyroid and parathyroid surgery. 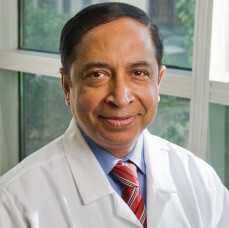 He uses an algorithm of selective thyroid tumor criteria (the size, location, stage and type of cancer, along with the patient’s age), to tailor therapy to each individual’s circumstances. * The first question a surgeon should ask and why. * When talking active surveillance or observation, changing the language to deferred intervention, ‘we are going to defer’. * The biology of thyroid cancer is a friendly cancer. 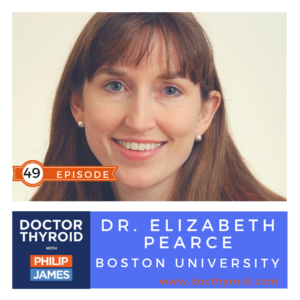 Often, surgery is not necessary to treat thyroid cancer, but much of the decision will depend on the patient characteristic. 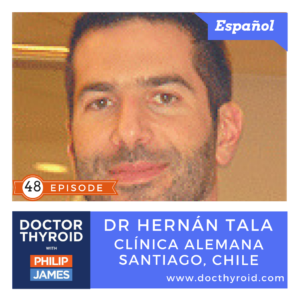 Dr. Hernán Tala es endocrinólogo de la Clinica Alemana en Santiago, Chile. 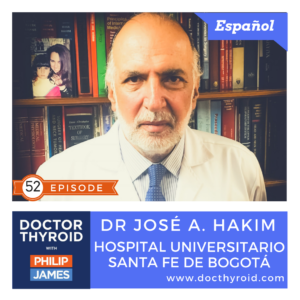 Su area especialidad incluye cáncer de tiroides avanzado, endocrinologia general, y enfermedades tiroides. * Una mejor comprensión de la biología del cáncer de tiroides, y que no todo el cáncer de tiroides es igual. La enfermedad es única en cada paciente. * La importancia de entender el perfil del cáncer en cada paciente. * Perfil molecular del nódulo tiroideo. * Una pausa en la exploración universal del cáncer de tiroides. 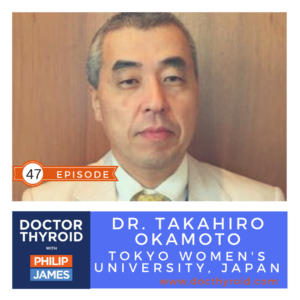 A different approach to treating thyroid cancer compared to the U.S.
Dr. Takahiro Okamoto helped write the Japanese guidelines on thyroid cancer. He is Professor & Chair of the Department of Surgery at Tokyo Women’s Medical University. * Most Western countries carry out total thyroidectomies, whereas in Japan, the approach is more conservative with a fundamental practice of hemithyroidectomy whenever possible. 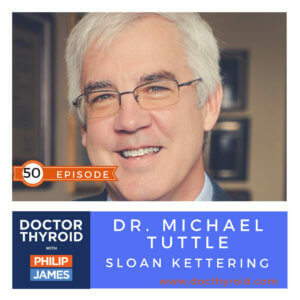 * By not doing a total thyroidectomy, this allows the patient to not avoid taking thyroid replacement medication. * Complete thyroidectomy is conducted when 80-90% of lymph nodes have metastasis. * For I-131 treatment, patients wait more than 6 months post surgery. * When receving I-131 treatment, patients be admitted to hospital for several days. * TSH suppression therapy is common in Western countries, whereas in Japan, measures are taken to avoid TSH suppression by not removing all of the thyroid. * Normal TSH in Japan is 4.3 or less.